Ideal for creating a wireless backbone infrastructure or extending an existing wireless network, D-Link's DWL-7100AP provides wireless signal rates of up to 108Mbps*. D-Link, the industry pioneer in wireless networking, introduces a performance breakthrough in wireless connectivity – The D-Link AirPremier AG™ DWL-7100AP Access Point, designed for multimode network deployments capable of up to delivering 15x faster data rates than standard 802.11b in both 802.11a and 802.11g bands. The DWL-7100AP is an ideal solution for creating a wireless backbone infrastructure or for extending an existing wireless network. For advanced configuration, network administrators can deploy multimode operation such as using the DWL-7100AP as a 5GHz 802.11a wireless bridge while simultaneously providing Access Point functionality for 2.4GHz 802.11b/g networks. The DWL-7100AP can operate as an Access Point, Point-to-Point Bridge, Point-to-Multipoint Bridge, and Repeater. For compatibility with other D-Link AirPremier AG hardware, the DWL-7100AP uses Wireless Distribution System (WDS) technology when running in Repeater mode. 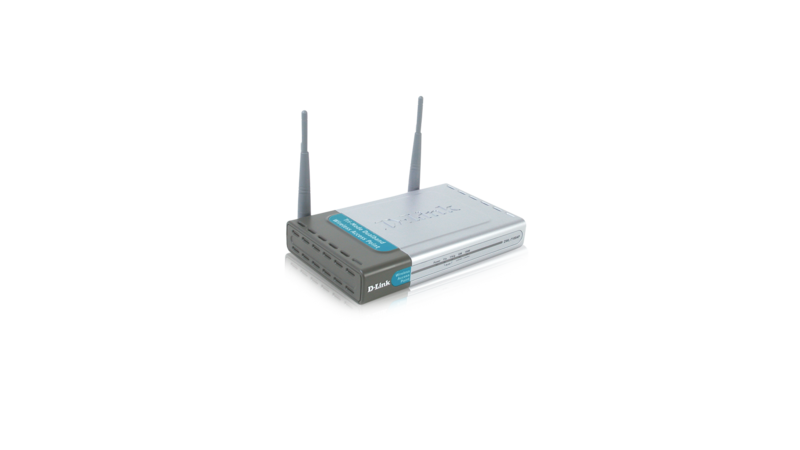 The DWL-7100AP provides maximum wireless security by supporting WPA (Wi-Fi Protected Access), 802.1x, and three levels of WEP Encryption (64/128/152-bit). Other security features include MAC Address Filtering, Wireless LAN segmentation, Disable SSID Broadcast, and support for Advanced Encryption Standard (AES) Encryption. The DWL-7100AP delivers extremely fast wireless performance with maximum wireless signal rates reaching up to 108Mbps* when set in Turbo mode for both 802.11g and 802.11a networks, while still remaining backwards compatible to 802.11b. With the ability to deliver blazing transfer speeds, network administrators have ample bandwidth to distribute amongst multiple workgroups and avoid network bottlenecks. Network administrators can manage the DWL-7100AP settings via its Web-based configuration utility or though Telnet. For advanced network management, administrators can use D-Link's AP Manager or D-View SNMP management module to configure multiple access points from a single location. With versatile dualband operation modes, solid security features, and extremely fast data transfer speeds, the D-Link AirPremier AG DWL-7100AP Wireless Access Point offers a high return on investment and provides SMB and Enterprise network administrators an ideal solution for establishing a new wireless network or for extending the range of an existing one.